You can feel very helpless when you are close to someone who is battling an addiction, and it can be hard to know what to do. You don't want to make your loved one resent you or to be angry with you because you are trying to get them to stop, but you also can't just stand by and watch. An addiction, no matter what it is to, can consume the person who is addicted and it can also be fatal. Often, the person battling the addiction does not know how to get out and feels trapped. A treatment center is a very effective way to help someone to recover from an addiction no matter how progressed it is or severe their addiction. Harris House St. Louis Treatment Center is just one of many rehabilitation centers that gives hope to those who have no other alternative, who have hit rock bottom or are just sick of the lifestyle that they have found themselves in. 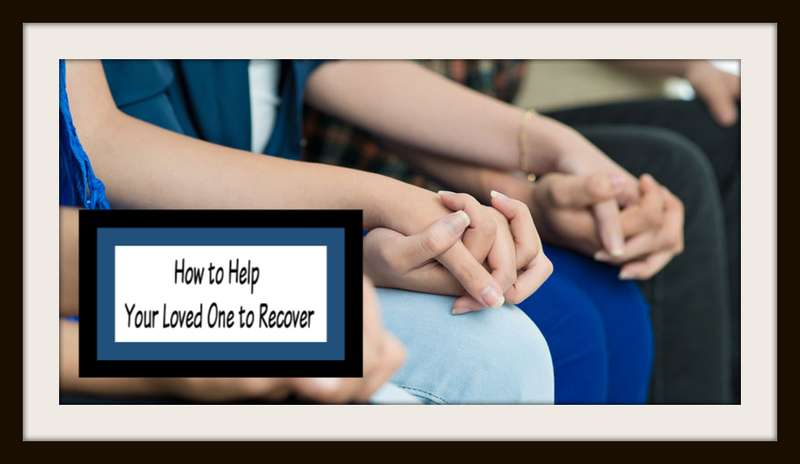 Even if your loved one is not ready to get full-on treatment, a treatment center can work with you and can offer many resources that you can use to educate yourself on addiction if you are not familiar with it and to know what to do to help your loved one. You don't want to scare away your loved one or to drive them further to use, but you just need to let them know that you and the addiction center is there for them when they need it. It is a huge step in the right direction if you can get your loved one to attend meetings. This will go a very long way to helping them to recover. Support meetings ca offer therapy, support, and a 12-step program that will give you and your loved one the tools that you need to get over whatever addiction your love one's battling. It can be a gesture of support if you go with them and shows them that you care about them greatly and want them to get better. It can be difficult to handle an addiction situation involving someone that you love and eventually it can be quite taxing on you, so you need to get some support for yourself as well. Seek out the support of others who are in the same situation, and you can also attend therapy sessions to help you to deal with the emotional strain of watching your loved one struggle through their addiction. Make sure that you also have an outlet to release some of your built-up emotion. Everyone has their breaking point, and you don't want to end up snapping at your loved one because you are under so much stress. Your outlet could be exercise, meditation, or anything else that helps you release stress. Addiction is very difficult to work through for everyone involved. It can be helpful to know that there is an end in sight eventually and that with each day of sobriety it gets a little bit easier. Just don't give up on your loved one and show them that you will always be there for them. Keep them close and yet give them the space they need to recover and to heal. It's a careful balance, but it is attainable. Have a support system for yourself as well so that you will be strong enough to support your loved one.